Sound Devices has announced the launch of its new product line: the MixPre Series of audio recorders with integrated USB audio interface. 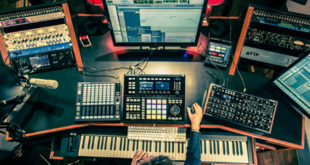 The lightweight, ultra-portable MixPre-3 and MixPre-6 are designed specifically with musicians, sound designers, podcasters and videographers in mind, carrying a price tag of $649 and $899 respectively. The 3-input/5-track MixPre-3 and the 6-input/8-track MixPre-6 feature Sound Devices’ new Kashmir microphone preamps. Both recorders offer many similarities in terms of functionality, but differ in size and I/O capabilities. The MixPre-3 features up to a 5-in/2-out USB audio interface with 3 discrete mic preamps, and the ability to stream up to 3 analogue inputs (including 3 high quality mic inputs) + 2-channel mix over USB. The MixPre-6 offers up to a 8-in/4-out USB audio interface with 4 mic preamps, and streams up to 6 analogue inputs (including 4 high quality mic inputs) + 2-channel mix over USB to a Mac or Windows computer. 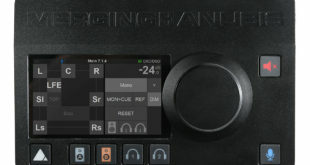 In addition, the MixPre-6 features XLR / 1/4in combo inputs allowing 1/4in line-input sources to be connected directly. Both models record to a removable SD, SDHC or SDXC media card. 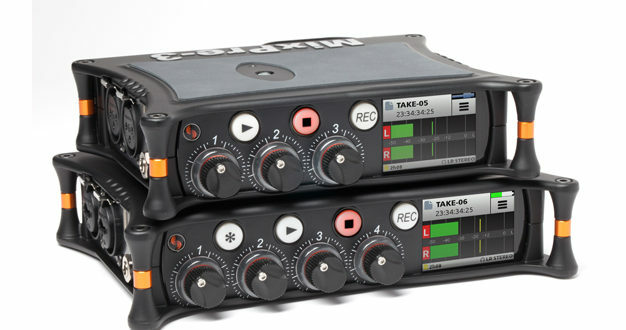 Both MixPre recorders come with Basic and Advanced modes. 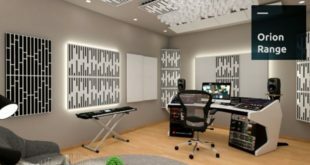 The Basic mode takes the guesswork out of audio recording and is intended for stereo recording applications, such as interviews, video blogs, music or podcasts. 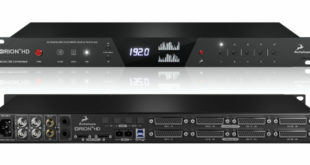 The Advanced mode offers access to multi-channel recording and advanced settings, such as metering, routing, timecode, preamp gain, stereo channel linking, headphone presets and more. The MixPre Series has several convenient powering options from AA or Li-Ion battery sleds, while it can also be powered via USB from a computer or optional wall-mount accessory.